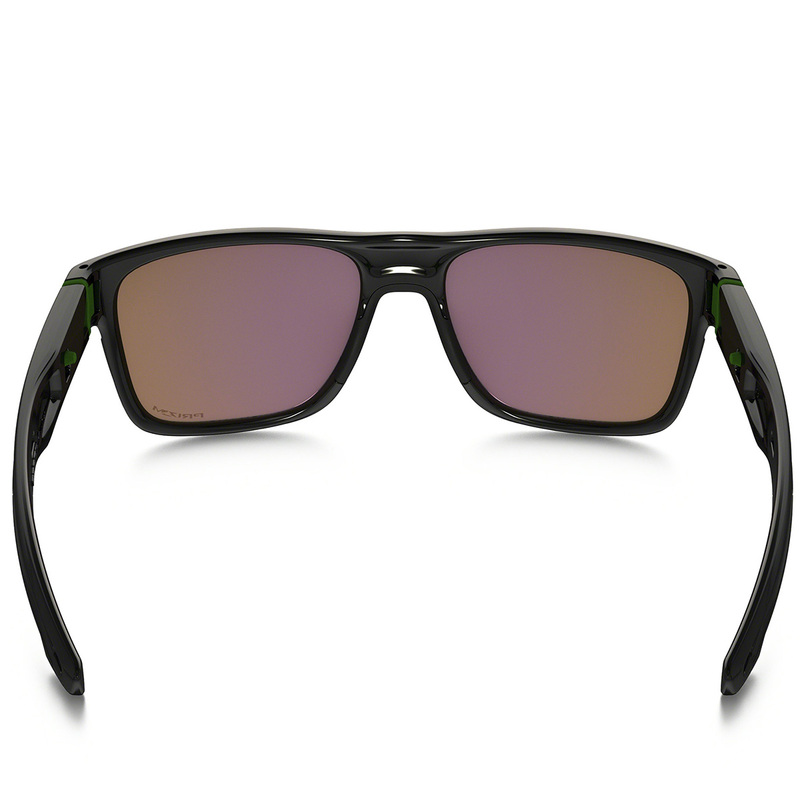 The lifestyle and active styled Oakley Crossrange sunglasses have a been made with interchangeable temples and nose pads that let you adapt to your performance. 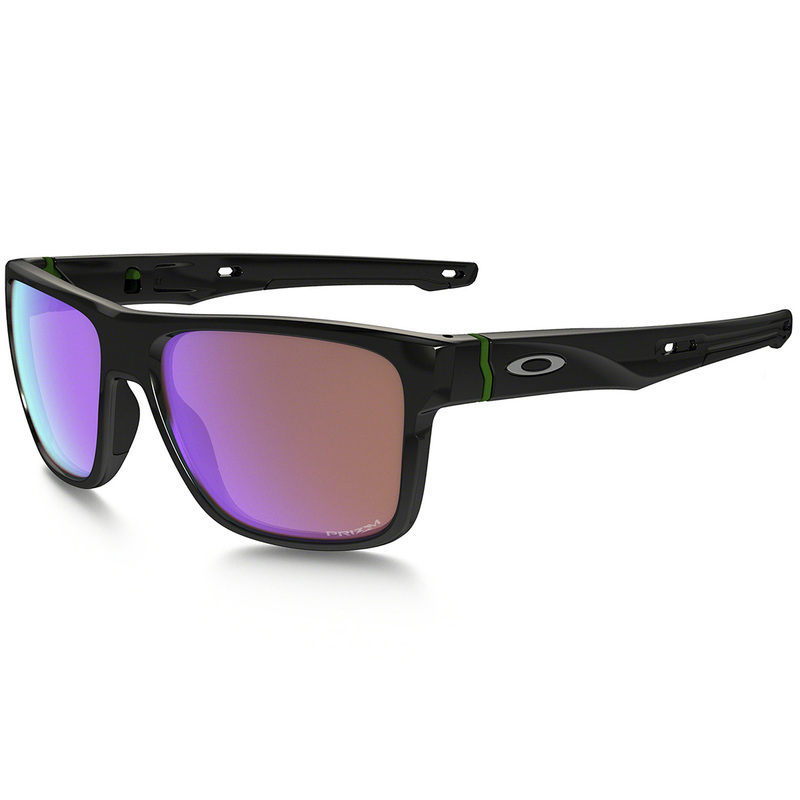 High Definition Optics (HDO) is a collection of patented technologies that allow Oakley eyewear to meet or exceed the testing standards of the American National Standards Institute for optical clarity, visual fidelity, and impact resistance.The sunglasses have a interchangeable Prizm lens that provide maximum control of colour, for precise contrast and vision and protection. 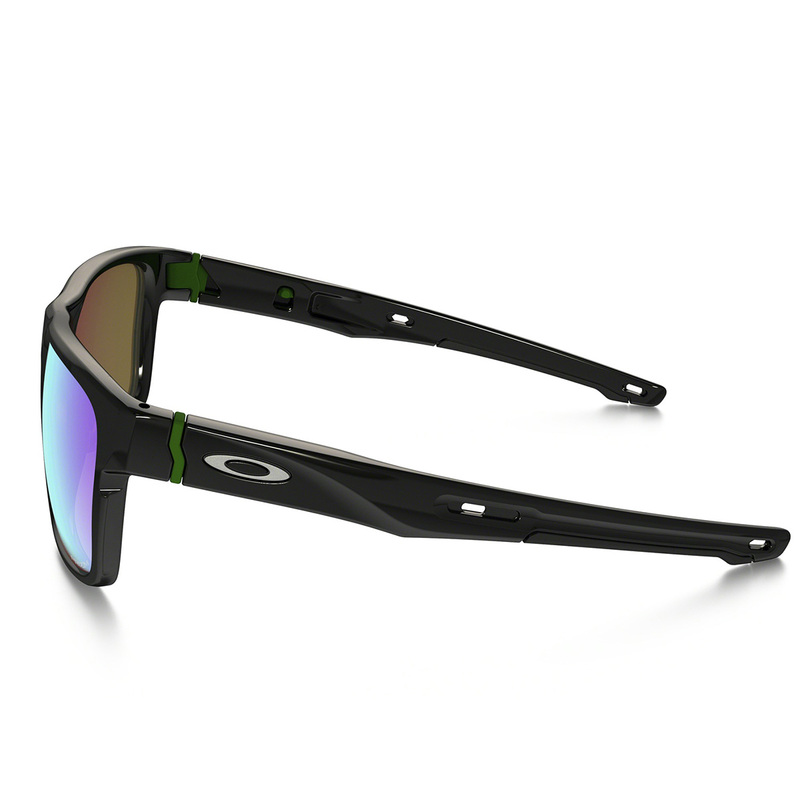 For a top performance the sunglasses have a lightweight and durable frame with interchangeable ear socks and nose pads. 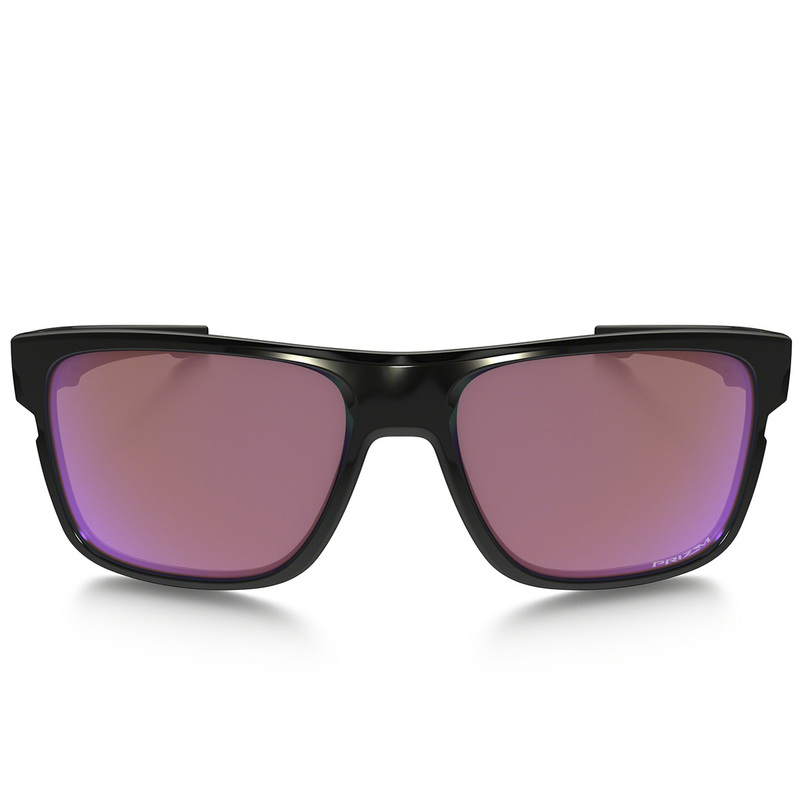 With Unobtanium comfort components, which is a soft hydrophilic synthetic material, that increases adhesion when wet to grip better when you perspire, this makes Unobtanium ideal for ear socks and nose pads in performance eyewear.